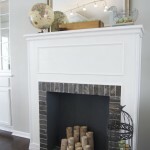 The method of how to build a fireplace surround depends on the kind of material you’ve chosen to use, the area you want to cover and fireplace that you have. 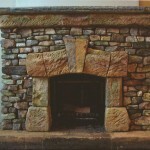 If you were wondering, how to build a stone fireplace surround, then I’d tell you, that the approach described above may be used in tour case as well. 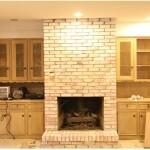 In fact, you’re just applying different types of tiles — stone (granite or marble), wooden or brick-imitating ones. 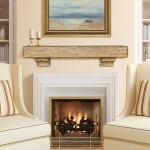 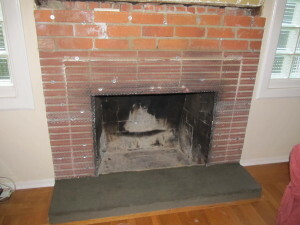 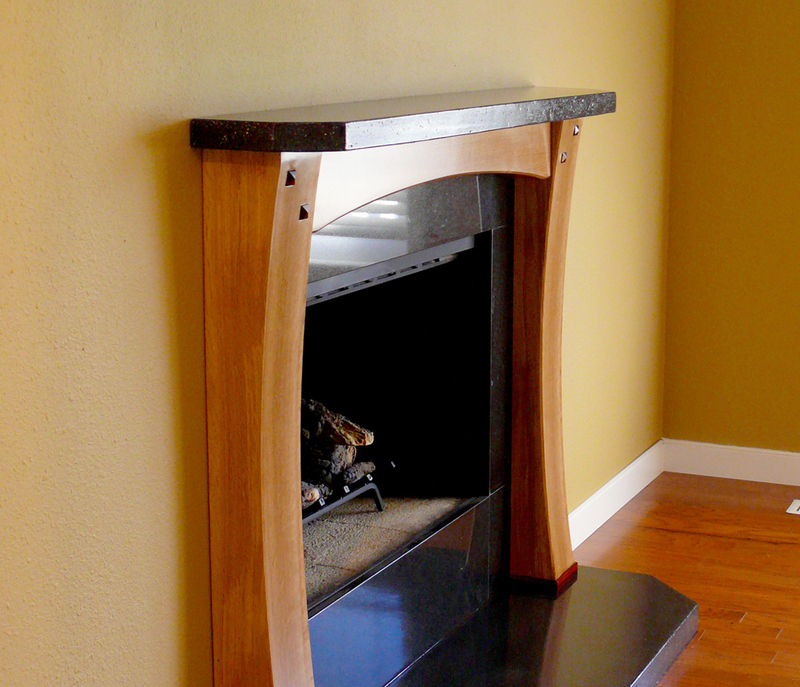 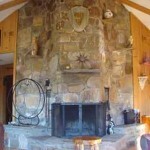 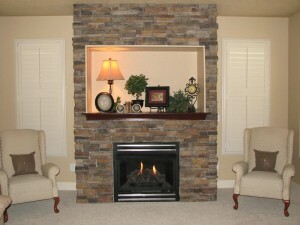 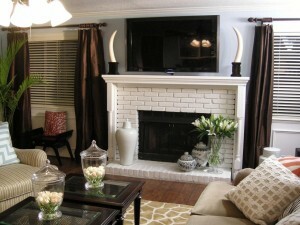 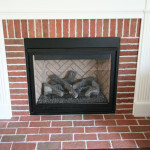 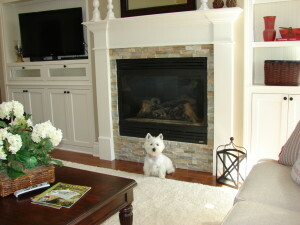 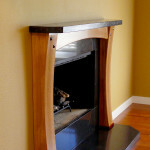 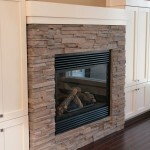 The more complicated question is how to build a corner fireplace surround. 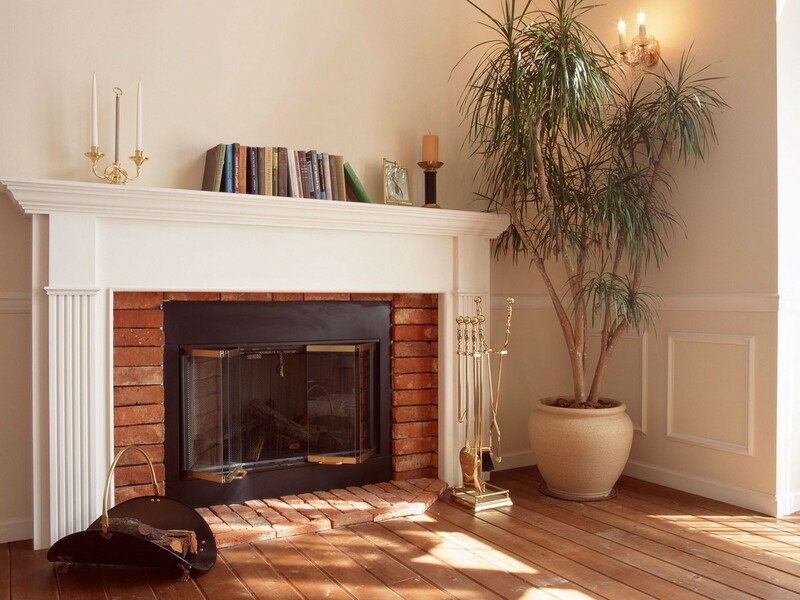 In that case, before repeating the same procedure, you have to construct a wooden frame and install it around the fireplace that way, so that you could cover the space between the wall and fireplace and the top part with, for instance, MDF canvass or gypsum plasterboard. 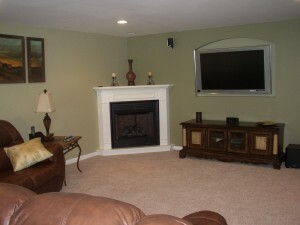 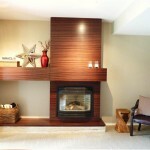 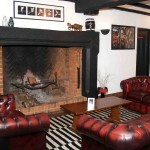 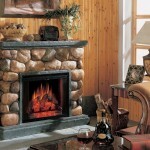 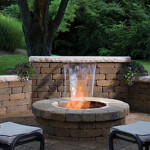 Only after that you may attach the tiles of any kind, wood panels or mantel to the frame.